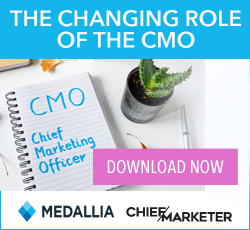 Michael David Winery has launched an interactive face filter app called Freakshow Maskerade, which allows users to become their favorite characters from the Freakshow wine brand and enter to win their way onto the wine label. 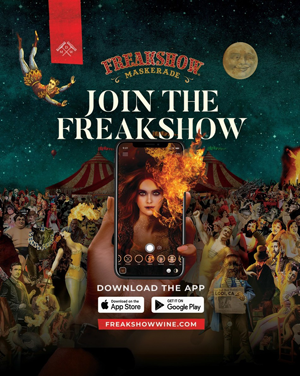 The Freakshow Maskerade app features six face-changing characters, with three additional characters ready to be unlocked by scanning Freakshow wine bottles at retail. Users who share their “freak’n faces” on Instagram and Facebook with the hashtag #freakshowwine are automatically entered to win a weekly Freak-of-the-Week swag pack. In addition, one winner will have their real face added to the menagerie of freaks on the Cabernet Sauvignon label. The winery also markets the Petite Petit and Earthquake wines, and the latest to the Freakshow lineup, Freakshow Zin.